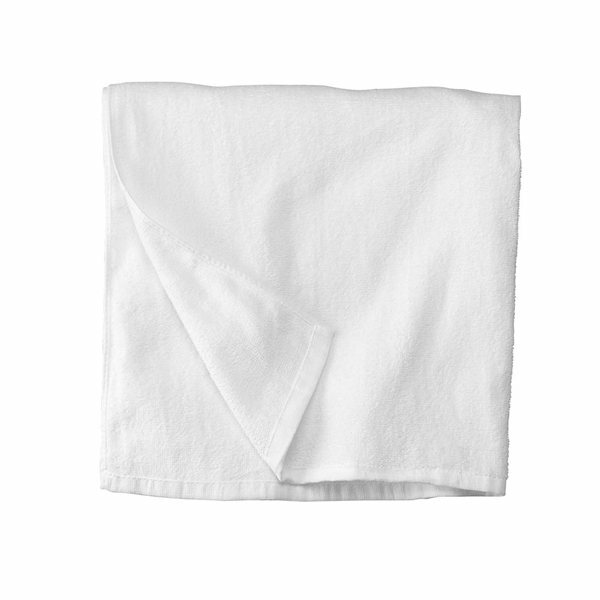 Really really basic towel, very scratchy. Wouldn’t order again, I’d pay extra for a nicer towel next time. The imprint turned out much better than I was expecting. Product looked good, would have liked it. Working with Rosa was the best part of ordering from AnyPromo. Color was bright. No least like.